Pheasant hunting offers a unique thrill, a challenge like no other! 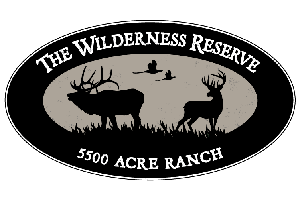 And The Wilderness Reserve has the ideal environment for a successful pheasant hunting experience! With 5,500 acres of forests, marshes and fields and an abundance of sizeable pheasants, The Wilderness is your Northern Wisconsin pheasant hunting destination!